CCIE voice has been changed to Collaboration and many things have been introduced. 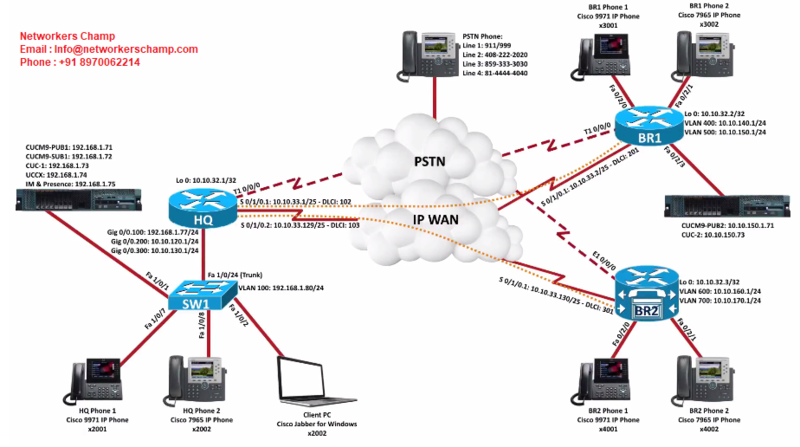 CCIE Collaboration is very esteemed and demanding certification, After CCIE collaboration course experts are capable of building and configuring complex end-to-end telephony networks, troubleshooting and resolving VoIP-related problems and making sure quality of service using in-depth understanding of Layer 2 and 3 network infrastructure. The candidates who is CCIE collaboration certified will possess the skill to help companies quicken business processes, animate productivity, and swiftness innovation.